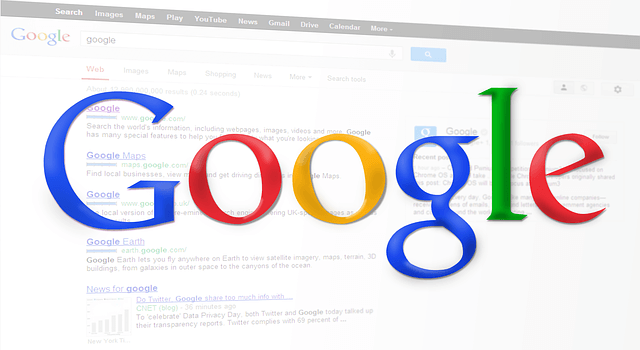 Did you know meta titles and meta descriptions are a major ranking factor in Google Search? Now Google has recently released some recommendations for search engine optimization experts to write better meta descriptions for search results. The meta description is a 160 character snippet that summarizes a page’s content. It acts as a pitch that convinces the user to click on the page. It is a very important part of on-page SEO. When Google’s bots first index a page, it will read the content and extract the most relevant information they think will match what users are looking for. In the case that the content does not match the user’s query, the manual written 160 character description will use used to display in the search. With DMOZ gone, good meta description count even more than before. Also, since DMOZ does not exist anymore, Google will not be using DMOZ to create snippets in the future.